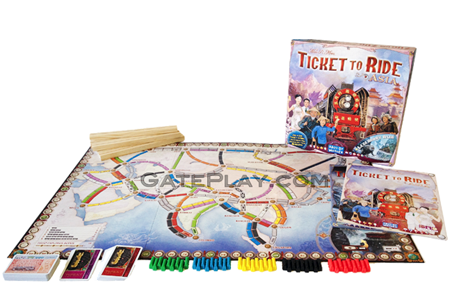 Drake says: "This Ticket To Ride expansion presents players with two set-ups on Earth's largest continent. 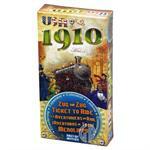 "Team Asia" is a fantastic new team twist for 4 or 6 players that really makes this expansion shine. 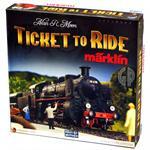 There's also "Legendary Asia" which provides some interesting mountain routes with new challenges." 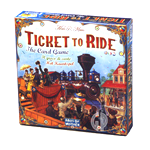 John says: "Ticket to Ride Map Collection: Volume 1 has a fantastic Team Asia element that is extremely fun, especially for TTR fans. 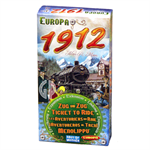 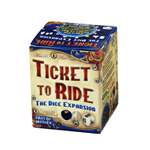 This is a must-have for for Ticket To Ride fans!" 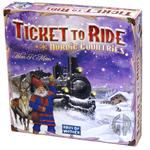 Check out "TTR Map Collection: Vol. 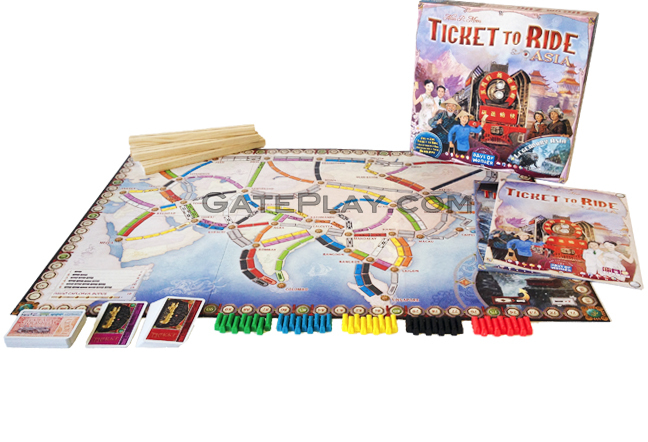 1 - Team Asia & Legendary Asia" on BoardGameGeek.com!